The cesspool is one of your home’s most important systems. It works by collecting solid waste and liquefying it so that it can passed through and absorbed by the soil. The cesspool system is not fully capable of handling and liquefying certain materials like grease and oils as easily as other organic materials, which can lead to clogging of the cesspool drainage. Depending on what type of system you have along with how many users are on the system, it is important to maintain the healthy condition of our cesspools and additional digestion of trouble material might be achieved through the use of aeration. 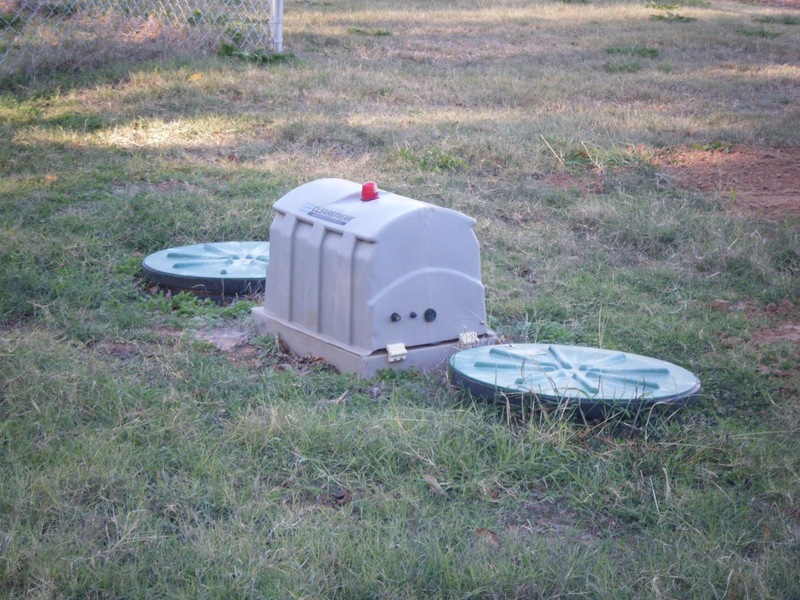 The use of aerator septic system has benefits when starting out with this type of system, however, these benefits are somewhat limited when aeration is used as a modification or “add-on” to and existing non-aerated system. Aerators allow oxygenated water to travel into the clog areas of your system where organic breakdown can be maximized now that the system is no longer in an anaerobic (non-air) state. The aeration process aids and helps create two of the three types of bacteria that can be found in a typical cesspool system. These bacteria can break down more sewage than anaerobic types since they tend to eat faster than common types found in most systems. The anaerobic and facultative bacteria live throughout an environment rich with oxygen and can also co-exist with anaerobic bacteria provided the environment is balanced. What is unique about facultative bacteria is that it needs oxygen for survival but it has a way of surviving in an anaerobic environment, to a degree. It has the ability to obtain oxygen from alternative sources such as partially digested food items. However, by doing this, this bacteria releases hydrogen sulfide gas which has an unpleasant smell, like that of a rotten egg. Through the aeration system, oxygen is provided to the system, therefore eliminating the production of hydrogen sulfide gas by facultative bacteria and replacing it with a more tolerable odor (one that smells like dirt). In addition to that, facultative bacteria can treat more waste products in the cesspool under aerated conditions. By doing this, cleaner waste water goes from the tank to the drain field which actually increases the life of the drainage area since less clogging will occur. The aeration system consists of a large tank (imagine an oversized fish tank) with three compartments inside it. The aerator is placed in the middle of the chamber and is electric-generated. Because it needs electricity in order to function, the aeration system costs a bit more each year to operate and will require a little more attention that a non-aerated system. Basically, because it needs electricity to run, with long power outages possibly leading to a back up or a service call. Nevertheless, this system still works better than a standard system when toggled between aeration and non-aeration environments. Proper maintenance is required for an aerator/aeration cesspool system, just like with any other major appliance. It requires regular pump-outs or inspections, ideally about once a year. Its parts may also break down, including its air compressor, which should be serviced per manufacturer’s instructions. The maintenance of aeration systems follows similar rules to that of the traditional septic systems and as with all systems, keeping an eye on your yard and being aware of odd smells coming from the cesspool are signs that they system may need attention.